Ministers have published a new Cycling and Walking Investment Strategy (CWIS) setting out £1.2bn of funding, including nearly £900m that they expect councils and Local Enterprise Partnerships (LEPs) to spend over the next five years. The Government said it wants cycling and walking to become the norm by 2040 through better safety, better mobility and better streets. 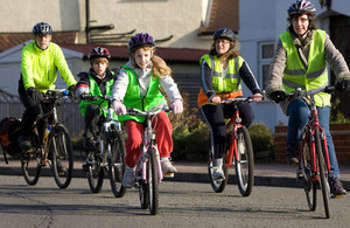 The strategy includes specific objectives to double cycling and reduce cycling accidents, and a target to increase the proportion of five to 10 year-olds walking to school to 55% by 2025. It states that a total of £1,182m ‘may be invested in cycling and walking in the next five years’, acknowledging that ‘Many of the decisions on the allocation of these funds will be made by the relevant local body’. This adds to the £300m in the draft strategy published last year with ‘£389.5 million for councils to invest in walking and cycling schemes’ and ‘£476.4 million from local growth funding to support walking and cycling’. Cycling charities including Cycling UK welcomed the strategy, although its policy director, Roger Geffen, told Transport Network that the ‘expectation’ that councils and LEPs would spend nearly £900m, was a key assumption. 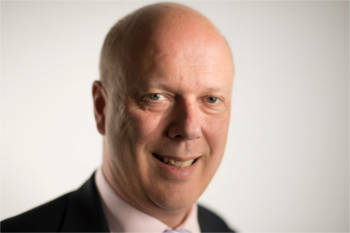 He cited the ambition to make cycling and walking the normal choices for short journeys by 2040, the publication of guidance for local authorities on local cycling and walking infrastructure plans and the ‘Propensity to Cycle’ tool, which is also designed to assist councils with local plans. It also sets a 2025 target to increase the percentage of children aged five to 10 who usually walk to school from 49% in 2014 to 55% in 2025.